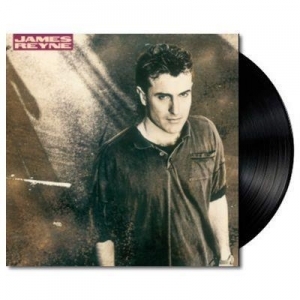 2017 celebrates the 20th Anniversary of the debut James Reyne album and we're celebrating that fact by reissuing this landmark recording on luscious 180gm vinyl! Following the breakup of the phenomenally successful Australian Crawl, James Reyne set upon his solo career, signing to Capitol US. The album was hugely successful boasting an incredible string of six singles: "Fall of Rome," "Hammerhead," "Rip it Up," "Heaven on a Stick," "Motor's Too Fast" and "Always The Way." The album peaked at #4 on the ARIA chart and went on to become one of the 25 highest selling albums in Australia in 1987.